Morning Light Press, 9780985860455, 224pp. Introducing a new hardcover coffee table book on Rocky Mountain National Park celebrating its 100th anniversary! 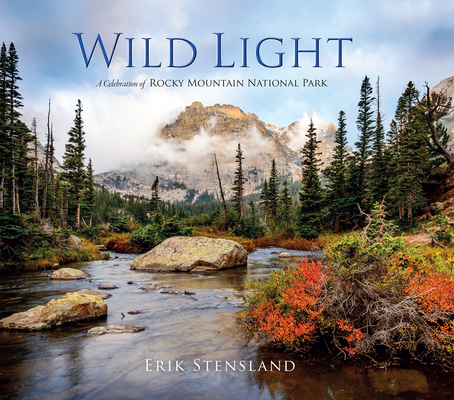 The result of a decade of exploring and photographing this unique wilderness by Estes Park photographer Erik Stensland, "Wild Light" is a work of stunning beauty that will capture your heart and make you feel at one with the mountains.